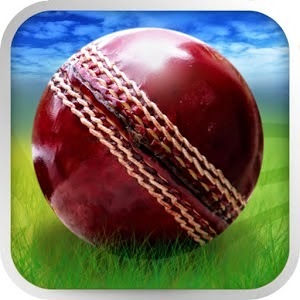 Cricket lovers we have exciting list of cricket games for you for your Android device. Games are simply mood changer and mind relaxer. 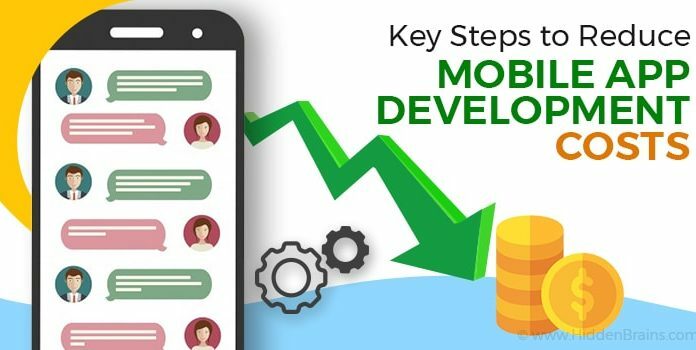 Android has a wide range of games of every category to offer you. 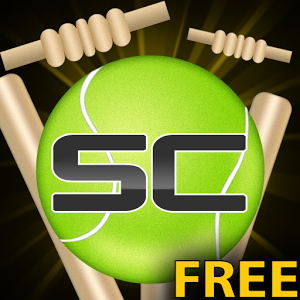 We have arranged and collected high definition, interesting and best Android cricket games for you to download. Experience the best cricket game in full HD 3D graphics. You can play in a variety of modes including tournaments, ODIs, T20 Matches and the exciting Powerplay style match. 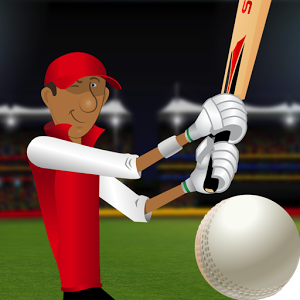 Easy to play yet hard to master, Stick Cricket offers you the chance to: WIN THE WORLD T2 16 teams battle it out in Bangladesh in an exhilarating 2-over tournament tussle. For the cricket enthusiast, the game can be adapted to suit any surrounding. In this version have a go at ‘Beach Cricket’ and get a taste of the sun, sand and the sea while the willow smacks the cherry! The usual 11 players comprise your team; batsmen are predefined but you can select your bowlers from the players available. By winning the toss you have the option to bat or bowl first. The rough play, the dust, the nostalgia of cricket in your own gully; that is what Street Cricket is all about! In this version the rules are modified to suit the ground situation while the usual excitement of the game remains intact. Overs: You can play 5 over match. Toss: By winning the toss you have the option to bat or bowl first Your Team: There are five players to a team. Batsmen are predefined but you can select your bowlers from the players available. After finishing one game you can start another. 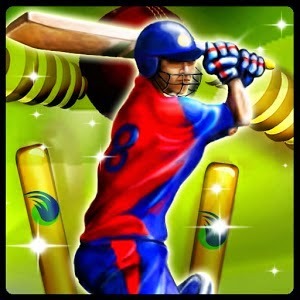 "Cricket WorldCup Fever" is the most complete cricket game for your Android Phone. Play with your favourite cricket national team in 4 exciting modes of play - "Quick Match", "PowerPlay" “World Cup” and the turn based styled "Pass-N-Play" modes. 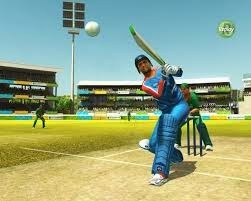 These are the best 5 cricket games, you will love to play. Simply fun. 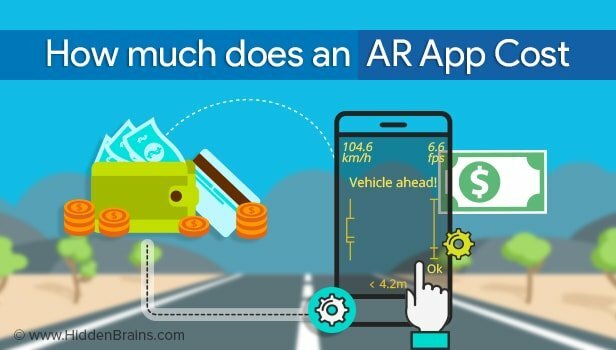 Download it today. Get your World Cup.